Captain's Cabin > CK Browar Sp. z o.o. CK Browar Sp. z o.o. 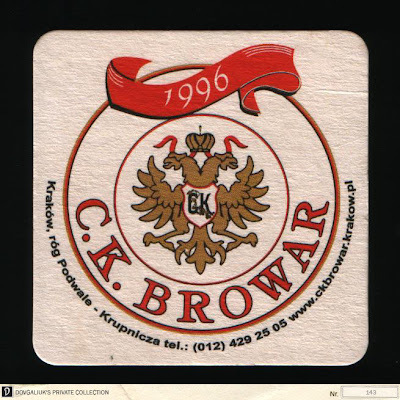 Company name: CK Browar Sp. z o.o. CK Browar Sp. z o.o. is a restaurant with brewpub and nightclub in the historic cellars of the Old City of Kraków.